Build your knowledge to keep pace in today’s tech-driven society with Information Technology courses offered at Lincoln Tech schools in New Jersey and Pennsylvania. 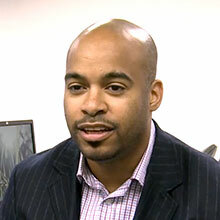 Information Technology is a dynamic industry, and skilled professionals are needed more than ever. 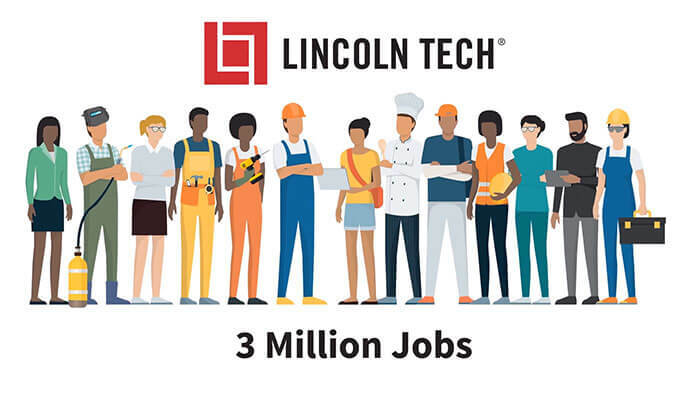 Find out how Lincoln Tech can prepare you for a career in IT to drive our nation’s economy and help you stand out in your job search.